Top 10 Posts of 2014! 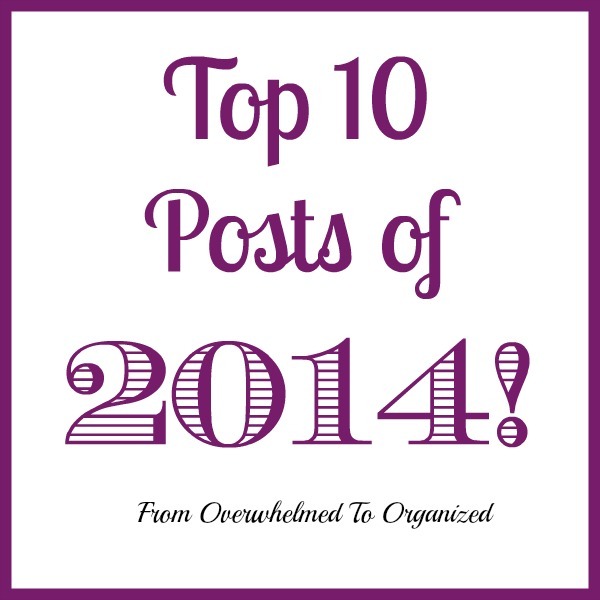 | From Overwhelmed to Organized: Top 10 Posts of 2014! Top 10 Posts of 2014! I also had fun looking back on the year on the blog! When I write posts, I never really know what will resonate with you and motivate you to organize. I'm delightfully surprised a lot of times at the feedback and response I get to certain topics. So it's fun to look back at the most popular posts of the year! I'd planned to write this post last week, but I my bronchitis had other ideas of how I should be spending my time. Better late than never right?! Here we go... in reverse order, here are the 10 posts you read the most in 2014! #10. 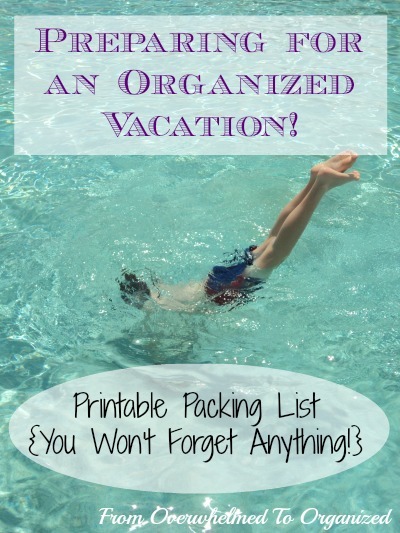 Printable Packing List - You Won't Forget Anything! This was part of a whole series I did on tips for organized travel. If you missed it, or you're planning a vacation this winter, you can see all the posts in the Organizing Tab under the Travel menu. I haven't really finished celebrating this holiday this year because I'm still not up to my full energy level. But sick or not, we've jumped back into routines this week and I'm more aware than ever how important they are when we're not feeling our best. This series was very popular in the fall, and probably would have ranked higher if it had been earlier in the year. But if it's like the previous two 31 Days series, it will remain popular for years to come. If you're organizing as part of your new year's resolutions, and want to save money, check out the series for ideas! By the way, the most popular post within the series was... Day 13 - Grocery Bags. I guess there are lots of people looking for ways to organize them! 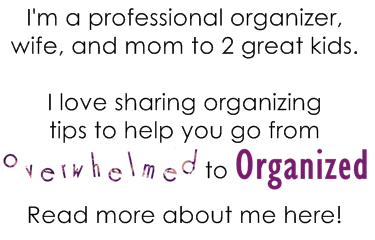 My kitchen organizing tips series was a favourite for me this year. 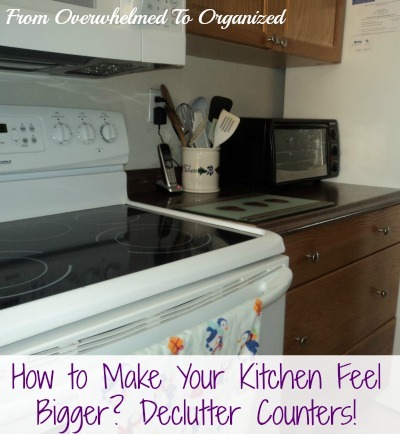 And this tip... decluttering counters to make your kitchen feel bigger... was one of the ones that has made the biggest impact on me personally. I'm considering moving even more things off my counter, after reading articles recently about how little time it takes to actually take out a toaster or a kettle vs. how long it sits on my counter doing nothing. But even as it is, I'm so much happier being able to have counter space to work and less visual clutter when I walk through. For me personally, this was my favourite post this year. Of all the things I've decluttered, this was, by far, the most rewarding. Read the post to find out why! 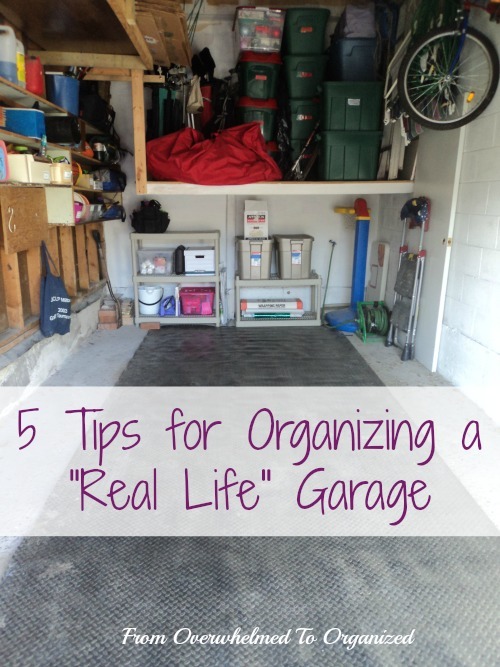 Another post from my kitchen organizing tips series! I'm not surprised this one was viewed so many times. 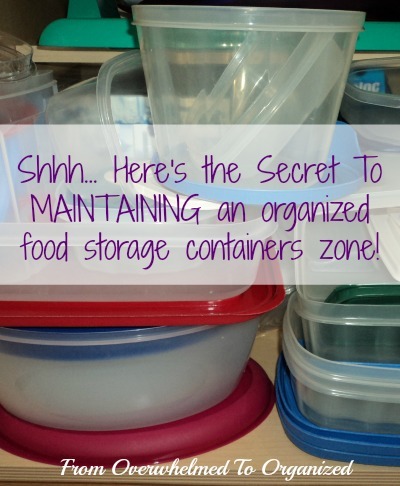 Keeping Tupperware or other plastic containers and lids organized is one of the biggest challenges facing many of my clients. If you haven't discovered the secret yet, check out this post! I LOVE that the intro to the 365 Items in 365 Days challenge has been viewed so many times! I launched this challenge at the beginning of 2014, not having any idea how many people would be interested. I am so proud to have been part of such a great journey in so many people's lives this past year. When people were asking near the end of the year if I'd be continuing the challenge in 2015, there wasn't even a moment of hesitation. I'm thrilled that so many people want to continue decluttering and have been inviting their friends and family members to join them this year! 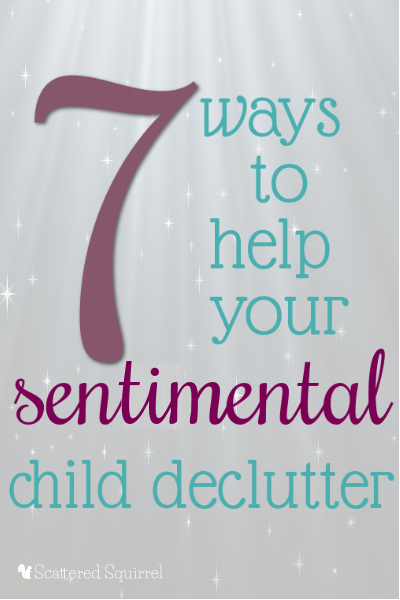 If you've got clutter that you want to tackle this year, join us! So, that's 2014 in a nutshell. Decluttering was clearly a theme that ran through the year! 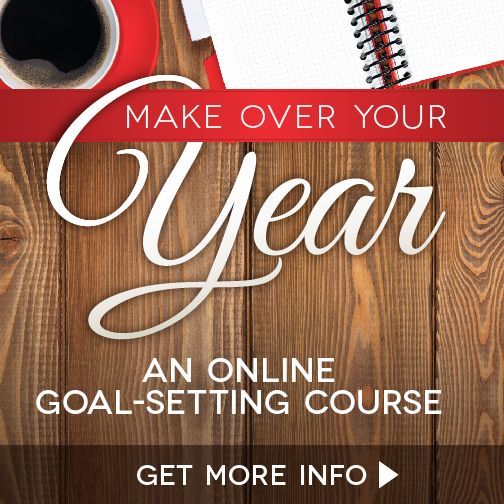 I hope you're able to refresh your memory on some of these tips if you've been following along this year. Or read them for the first time if you're new here. Stay tuned for more of the same in 2015! I'll be sharing some of my goals and plans in another post, but I can tell you now that this year will be pretty similar. 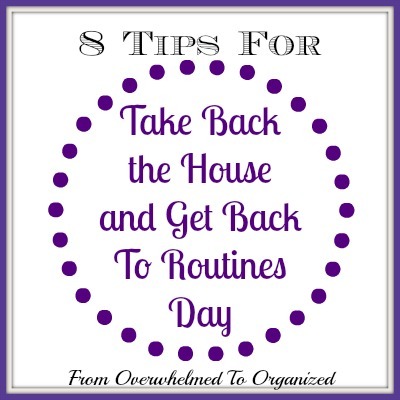 Lots of tips to help you declutter and organize your home! Thank you to each one of you who read my blog this past year! Whether you read each post, or popped in once in awhile for specific series or tips, you are what motivates me to keep writing. Your comments and emails mean so much to me and help me know how to keep helping you. 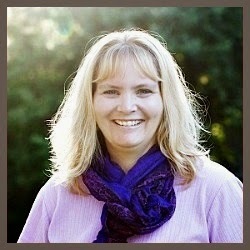 I've really enjoyed getting to know many of you even better this year through the 365 Items in 365 Days Facebook Group. 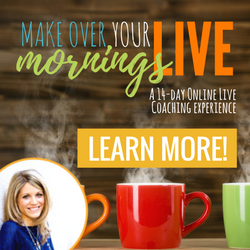 It's a great place to interact and encourage and inspire each other. 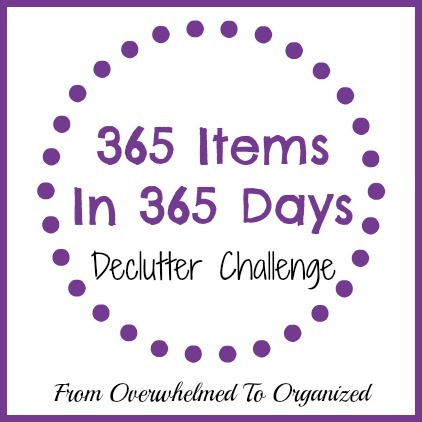 If you're decluttering, come join our group! Thanks for a wonderful 2014! Here's to 2015! Which post was your favourite in 2014? Which decluttering or organizing tip made the most difference for you in 2014? Organization is one of my goals this year. I am going to need some of these to get a kick-start on them. 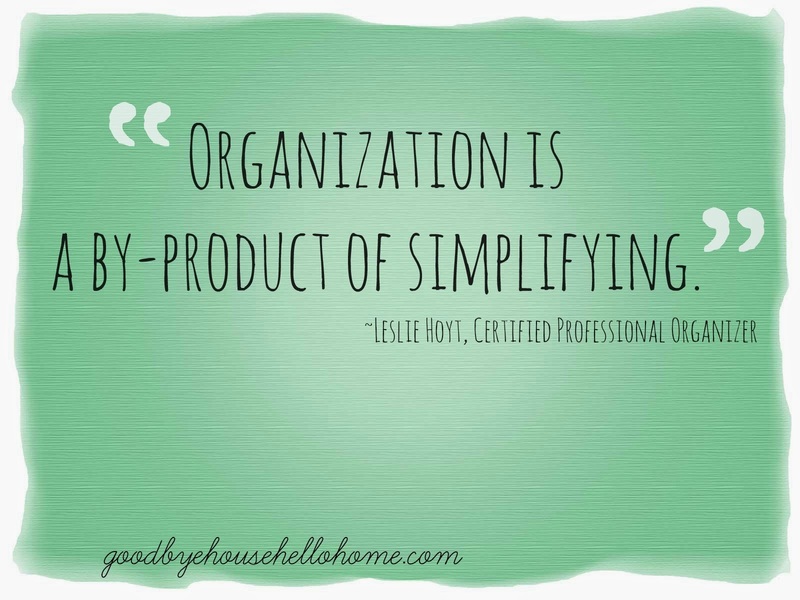 I love all of your organizational posts! I find myself using many of your tips and tricks through out my home as well! 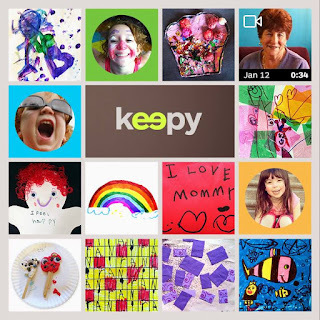 Kepp 'em coming!! 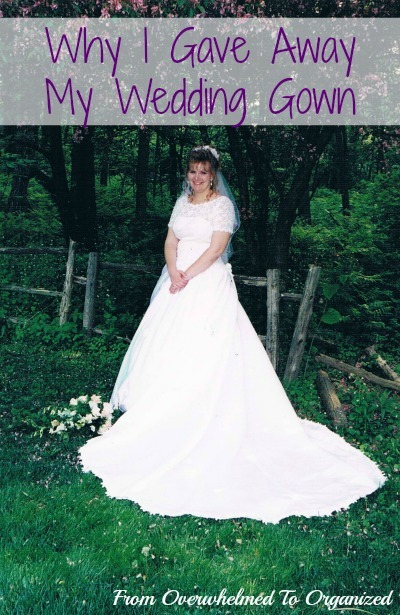 Your wedding dress post is still one of my favourites. I just emailed it to friend nd of mine recently. She was wondering what she should do with hers, donate it, keep it or something else and I thought of you. She loved it too.